Right now you can get this Zoomer Zuppies Interactive Puppy, Flora for ONLY $14.69 (Retail $39.99)! -Flora is your very own cuddly puppy! She's cheerful, creative and totally loves nature! -Share secrets, play interactive games and watch Flora share her secret tricks as she responds to your touch! The more you nurture her, the more she'll share! -Flora plays fun interactive music, has articulated legs and interactive LED eyes that light up bright as you play with her. 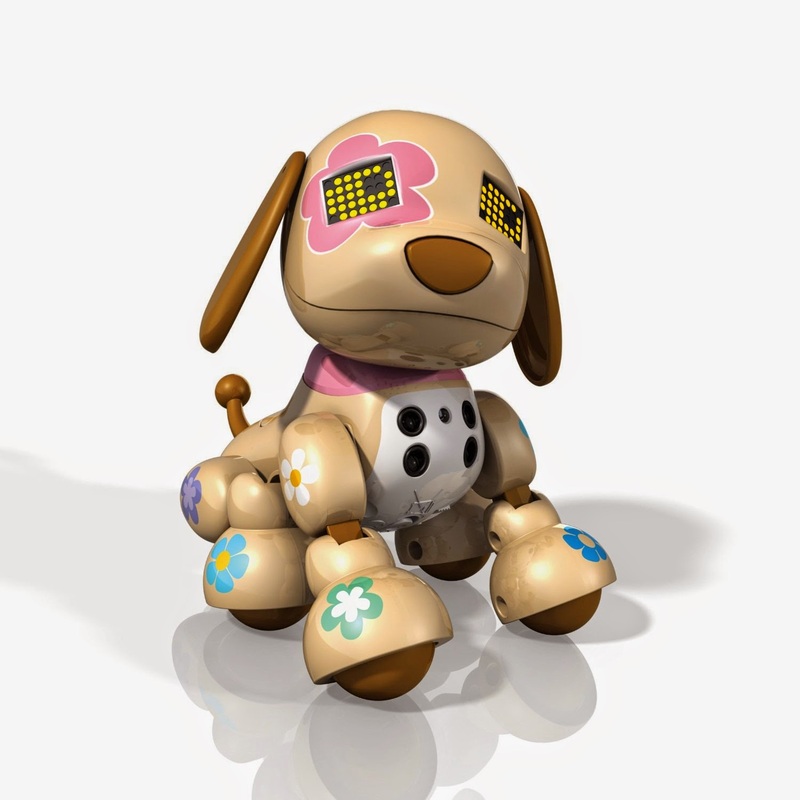 -Flora the Zoomer Zuppy is the personal puppy for girls ages 5+ and requires 3 AAA batteries for operation.